Imbued with rich images of the East, Water Down The Ganges flows languidly from lush meditative ambience into rhythmic celebration of the great river of life. 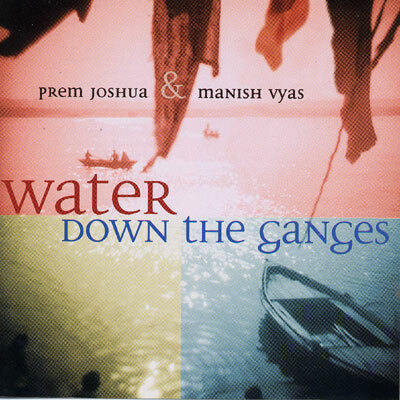 Disciples of some of India's most respected master musicians, Joshua and Manish present this masterfully crafted recording, a perfect balance between acoustic clarity and electronic boldness. Just as one never stands in the same river twice, Water Down The Ganges offers a refreshingly new experience with each listen.